In June 2016, all of my hard work started to pay off and ABeauty Teens started getting some well-deserved attention. This was the beginning of a really intense time for me and my business. One Thursday night in June I spoke on a panel of entrepreneurs in front of a group of 100 people. 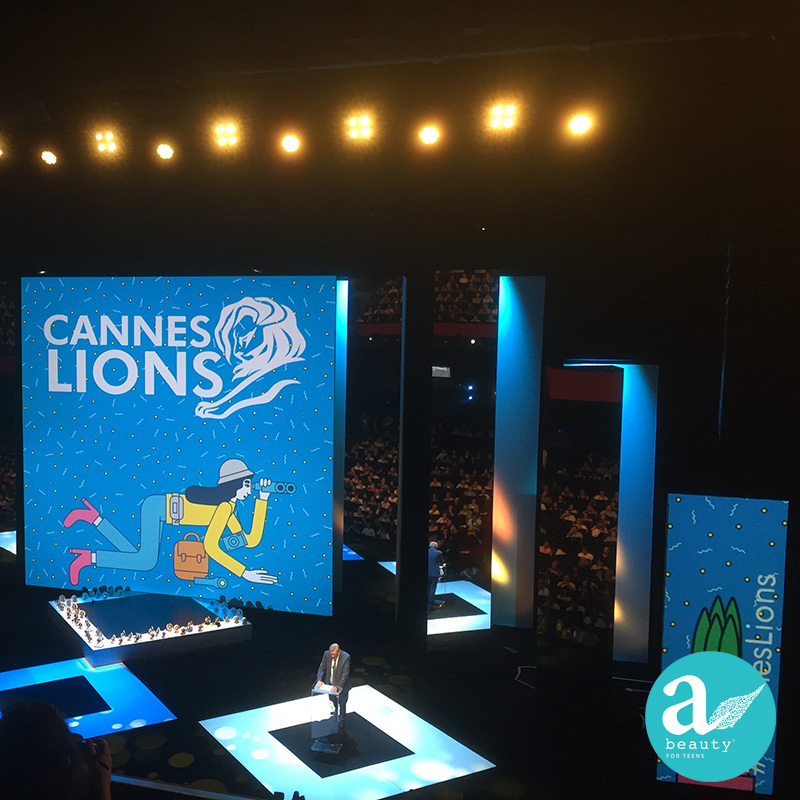 Then the next morning I hosted a Mum’s morning tea at my home (which I had to ensure was presentable) and the day after that I flew out to Cannes for the Lions Innovation Festival. When it rains it really pours. You know you’re on the right track when doors start opening up in front of you. At dinner with a girlfriend one night we had a chat about our business lives, along with the rest of our catch-up conversation. She suggested I think bigger for ABeauty Teens. She wanted to see me be bolder and braver… I took on this advice to heart and decided to ‘think big’. One night we were at dinner discussing business goals, the next week a flurry of emails and calls were made and by the third week I was leaving for Cannes. Not only did I think big… I also made it happen quickly. 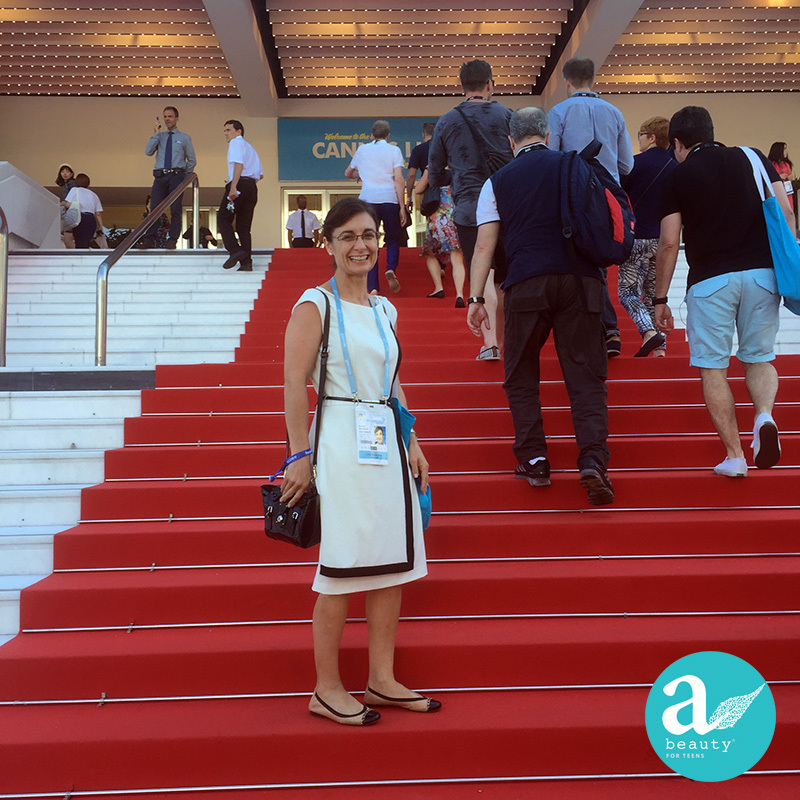 The Cannes Lions Innovation Festival was a huge educational opportunity for me. I got to witness some of the best brands employing the best marketing techniques. There was so much to see and learn. I got to observe the front line of marketing trends, how influence as used to sell brands and the subtle brilliance of so many amazing marketing campaigns. I attended a dizzying number of meetings and presentations and had the good fortune of meeting amazing people. 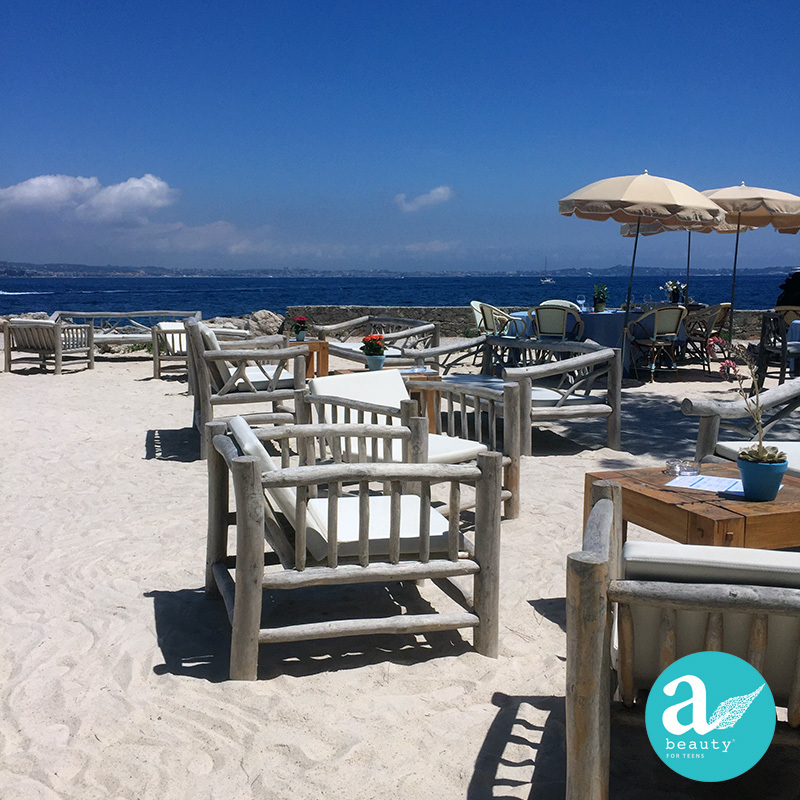 During this week in Cannes I met one inspiring individual who had an enormous amount of knowledge about natural wellness and Aloe Vera. They were generous enough to share some of their recipes with me. These formulas had been used in their tiny country for generations. I look forward to working with them as we continue to share our knowledge of natural beauty. While the role of an accidental entrepreneur can at times be a solitary one, when your hard work starts paying off and you start getting out into the world, not only do the opportunities open up, so do the people you meet. There is so much knowledge to be shared. 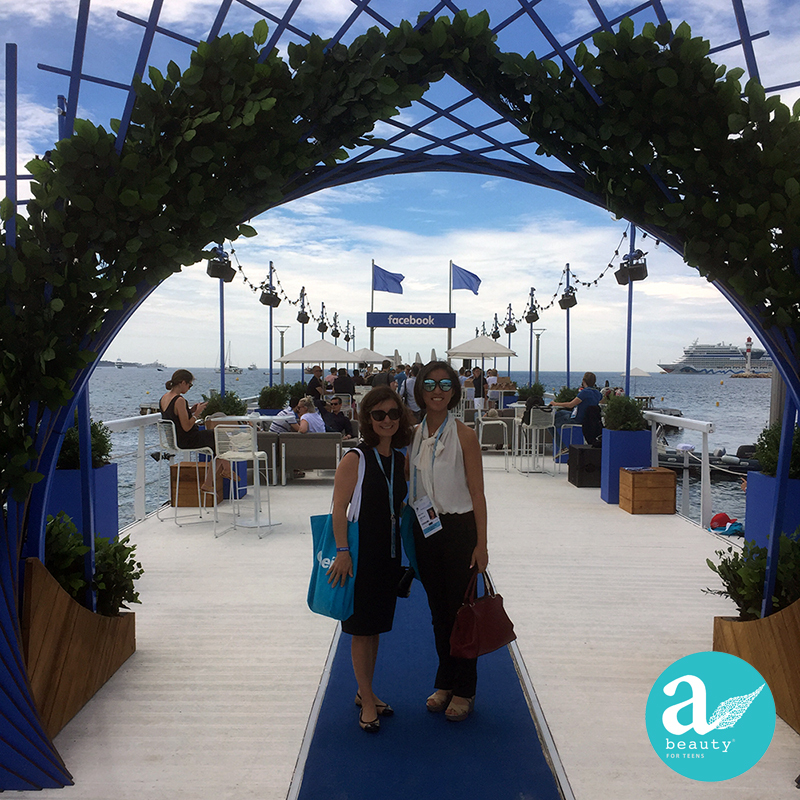 My time in Cannes was invaluable to my business, my product and my bucket list. It’s amazing what can happen when you throw 100% of your effort behind your dreams.